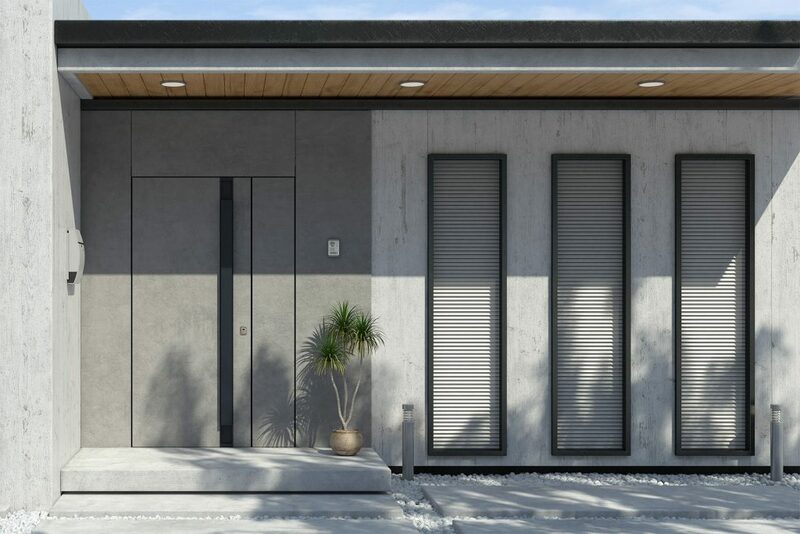 European Entrance Doors and Armored Security Doors offer a unique alternative to traditional wooden or fiberglass doors. 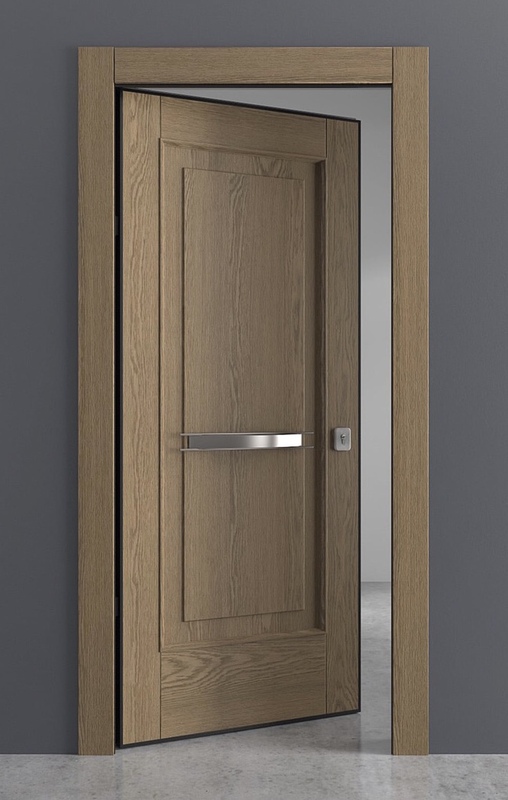 The doors are available in hinged or pivot versions, with a wide range of wood, glass, concrete and metal finishes. Each entrance door is custom made in single, double, with left and/or right and/or top fixed panels. 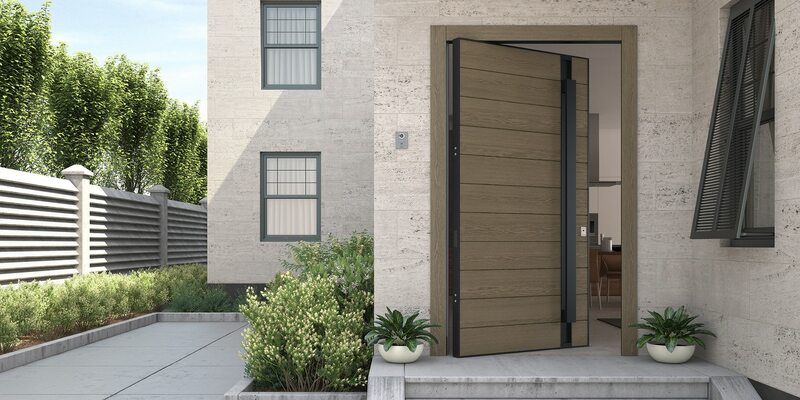 The integrated handle option on our pivot doors is the ultimate luxury. 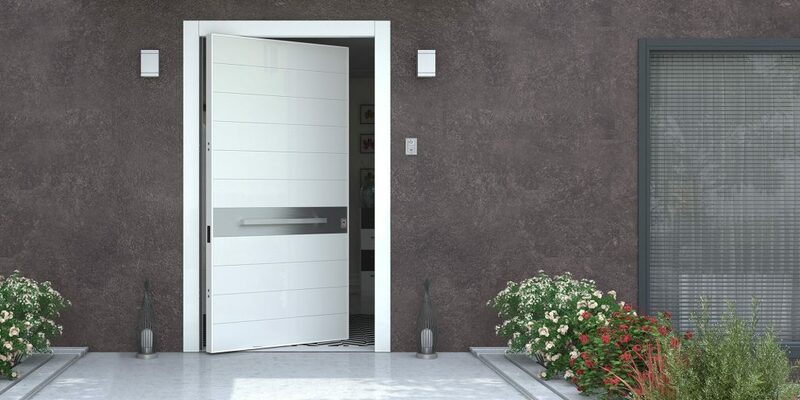 High-security security options are standard for all our entrance doors and even finger-print entrance is available. Ask us for a free quote. Production takes 8 weeks. Delivery depending on your budget takes 1-6 weeks. Insensation has a specialised website just for our oneplane™ frameless door offerings.